There’s no limit to the number of repairs you can have, up to the retail value of your car. 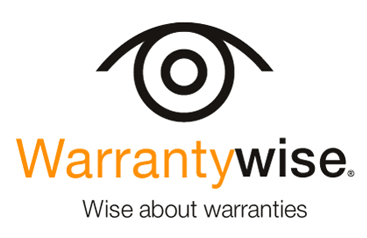 Unlike many warranty companies we have no annual mileage restrictions, so once your plan gets underway, you wont drive out of cover! There is no contribution from you in the event of a repair.